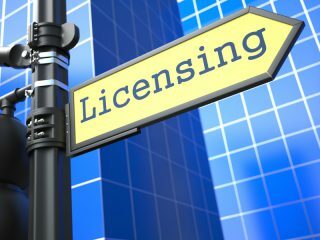 Following a 12-week public consultation, Burnley Borough Council’s executive is expected to renew the existing selective licensing schemes in Trinity, Gannow and Queensgate, which are due to expire this year, while also making Daneshouse with Stoneyholme a selective licensing area for the next five years. The consultation, which included resident and landlord questionnaires, a public event, and leaflet distribution, ran from early September 2018. Having considered the results, Burnley Borough Council is of the opinion that selective licensing schemes encourage landlords and residents to work together with the Council and other partners, to improve areas by tackling anti-social behaviour and crime. Councillor John Harbour, the Council’s Executive Member for Housing and Environment, comments on the decision: “The current schemes in Trinity, Gannow and Queensgate have been successful, with moderate rises in house prices, reducing empty properties and anti-social behaviour, such as flytipping, showing a downward trend. 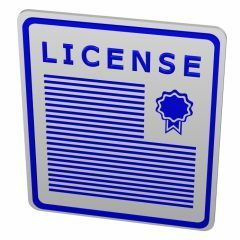 If you’re a landlord with properties in any of these areas, please be aware of the new and existing selective licensing schemes operating throughout Burnley. 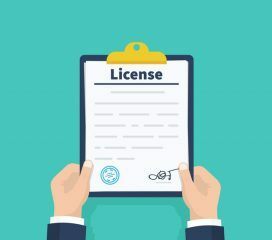 We will continue to keep landlords up to date with all changes to the mandatory and selective licensing schemes in operation throughout the country.